Here's the good news: According to the Environmental Protection Agency, a new version of the 2017 Chevrolet Cruze earns an estimated 52 mpg on the highway. Chevy notes that that's the best fuel economy Americans can buy without shelling out for a hybrid or electric car. And now, the bad news: The new version in question is the 2017 Chevrolet Cruze Diesel, and it's rolling into showrooms when many shoppers have unfavorable opinions about diesels thanks to Volkswagen's emissions-test-cheating scandal. 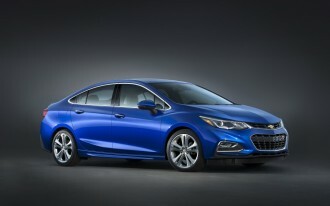 The diesel-powered Cruze should be arriving in dealership showrooms across the U.S. by the end of this month. Unlike the 11 million Volkswagen vehicles equipped with illegal defeat devices, the Cruze Diesel appears to have played by all the rules. Chevrolet says that it's "passed all stringent U.S. environmental standards and validation, including Tier 3 Bin 125 emissions standards." It also boasts a decent bit of power: the car's Ecotec 1.6-liter turbodiesel inline-4 turns out 137 horsepower and 240 pound-feet of torque. And while the Cruze Diesel isn't cheap enough to compete with America's lowest-priced new cars, the manual-transmission's starting price of $24,670 is roughly $9,000 cheaper than the average new car in the U.S.
Upgrades like a $2,000 automatic transmission will ratchet up the costs, of course. Like most Chevrolets, the Cruze Diesel offers OnStar with 4G LTE and an onboard wi-fi hotspot, as well as the increasingly popular Android Auto and Apple CarPlay. And as we said above, there's the fuel economy to consider: for the manual, it's 30 mpg city, 52 highway, 37 combined. The 9-speed automatic transmission doesn't fare too poorly either, with 31/47/37 mpg. 1. Poor perception of diesels. Diesels have never been big sellers here in America. 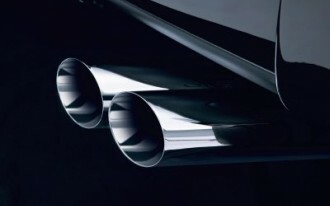 That's in part because many consumers remember the loud, dirty diesels of the 1970s and 80s. Volkswagen was working hard to erase those memories with its fleet of "clean diesel" Audi, Porsche, and VW models, but Dieselgate has put an end to that. Even though the Cruze Diesel seems to have followed the law, the fact that other diesels cheated their way through emissions tests has ruined it for everyone else and damaged the diesel brand. 2. Cheap gas. Today, the average price of gas in the U.S. is $2.28 a gallon. Diesel, on the other hand, averages $2.51. 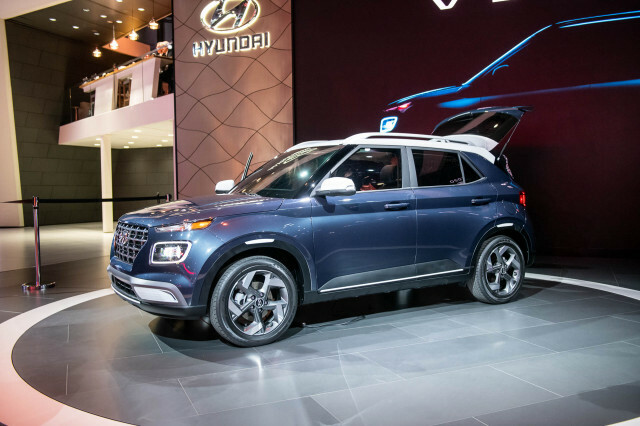 If and when gas prices begin to climb again, consumers will likely start looking at alternative types of vehicles. 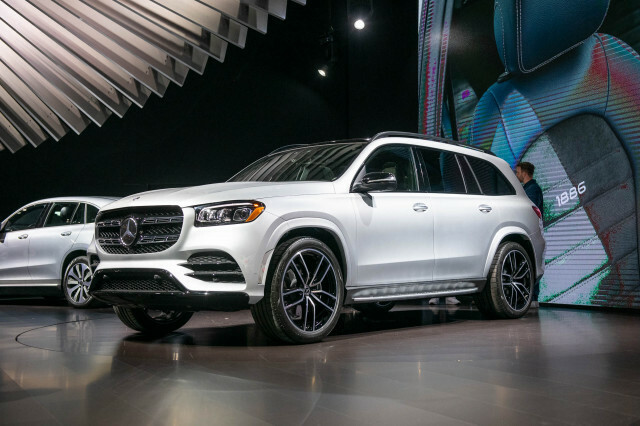 Until that happens, though, diesels will be at a disadvantage—and if the price increases are delayed for too long, options like hybrids and EVs may be more attractive. 3. It's a car. 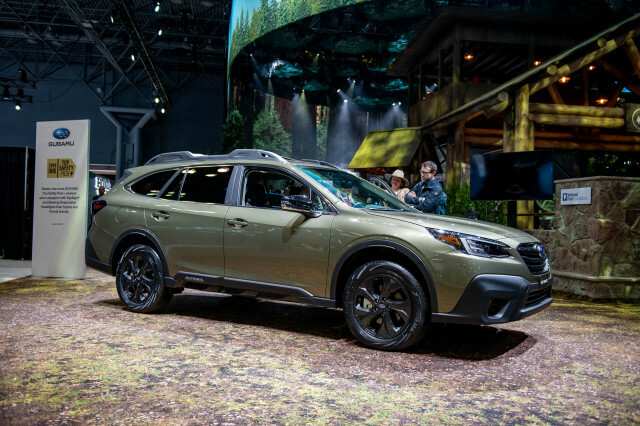 Everyone knows that America is having a love affair with SUVs these days. Cars, meanwhile, aren't doing so well. 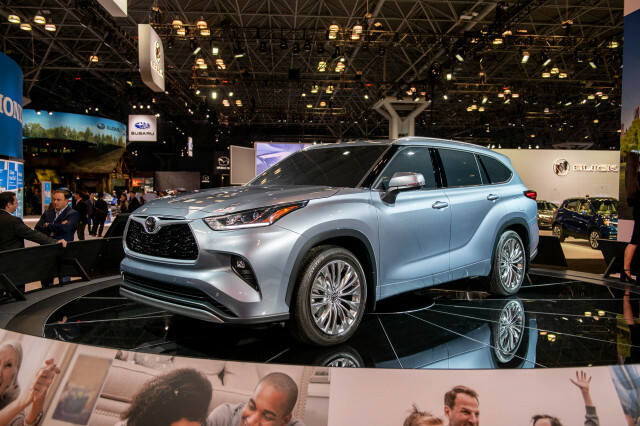 (That's why many automakers have moved car production to Mexico: to cut costs on less-profitable, slower-selling vehicles while using U.S. facilities to churn out more popular, higher-profit SUVs.) 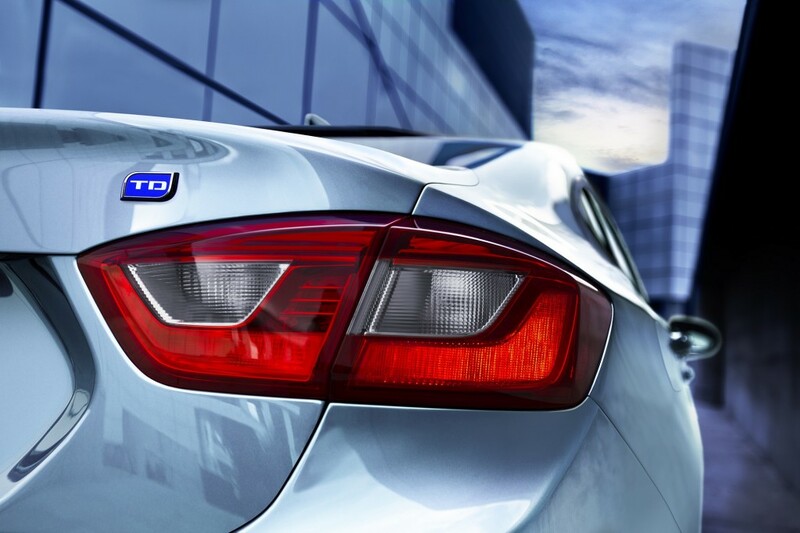 Whether the Cruze Diesel in its current sedan form will make people sit up and take notice remains to be seen. A hatchback version is due in late 2017 that could prove more attractive. 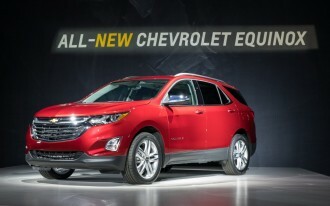 That said, Chevy also plans to offer the same engine in its 2018 Equinox, so consumers will soon have a choice to make. 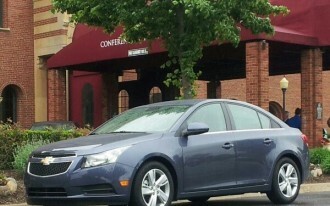 Diesel fans: would you consider a Cruze Diesel? Share your thoughts in the comments below.